The latest update of the IUCN Red List of Threatened Species™ shows that 17,291 species out of the 47,677 assessed species are threatened with extinction. The results reveal 21 percent of all known mammals, 30 percent of all known amphibians, 12 percent of all known birds, and 28 percent of reptiles, 37 percent of freshwater fishes, 70 percent of plants, 35 percent of invertebrates assessed so far are under threat. Scientists also added 94 molluscs, bringing the total number assessed to 2,306, of which 1,036 are threatened. All seven freshwater snails from Lake Dianchi in Yunnan Province, China, are new to the IUCN Red List and all are threatened. These join 13 freshwater fishes from the same area, 12 of which are threatened. The main threats are pollution, introduced fish species and overharvesting. There are now 3,120 freshwater fishes on the IUCN Red List, up 510 species from last year. Although there is still a long way to go before the status all the world’s freshwater fishes is known, 1,147 of those assessed so far are threatened with extinction. The Brown Mudfish (Neochanna apoda), found only in New Zealand, has been moved from Near Threatened to Vulnerable as it has disappeared from many areas in its range. Approximately 85-90 percent of New Zealand's wetlands have been lost or degraded through drainage schemes, irrigation and land development. 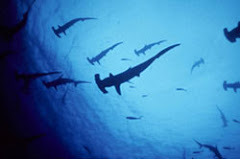 In addition, the latest Red List shows that many species of sharks are in the "vulnerable" or "near threatened" categories, including: Common Thresher, Oceanic Whitetip, Dusky, Great White, Basking, Silky, Galapagos, Tiger and Lemon sharks. No matter how small, any donation is very much appreciated. Making an Amazon purchase? Amazon donates a small % from each purchase to Sea Save! 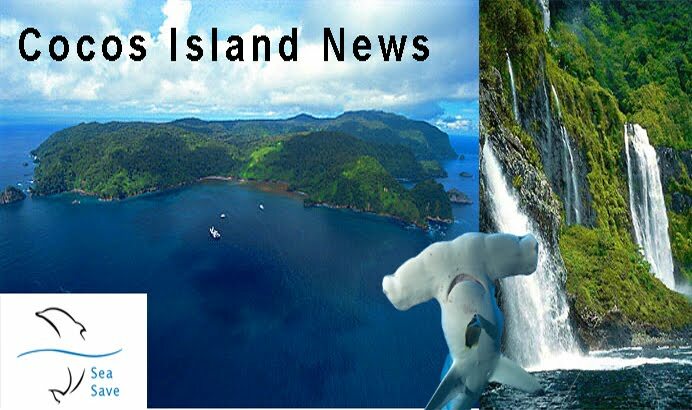 Come visit and "Like" Sea Save on Facebook by clicking on the icon below! Ocean Awareness - We Need it NOW! Each second 3 sharks get killed by men!